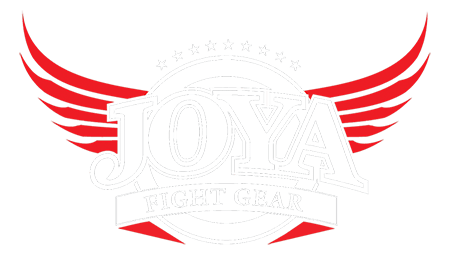 Beautiful Kickboxing Short by Joya Fight Gear. The soft fabric with elastic waistband and elastic inner leg give you the freedom you need for all possible kicks and manoeuvres during training and fights. A clean, simple red satin kickboxing short with split on the sides. This short has an elastic waistband with cord. Kickboxing short " Pro Thai "